Please e-mail, call or submit the form below. Name: Company Name: Email Address: Phone Number: Street Address: Below, please tell us about your case/situation so that we can be prepared and efficiently use our time together Please include information such as case numbers, what you have done so far, and what specific question, if any, you need help with. Email communications are not necessarily secure, so please do not include sensitive information in any email to us. Also please understand that while we hope to give you valuable information, unless you decide to retain us formally, we are not your attorneys of record or representing you in any capacity. Any information you provide us will be kept confidential. We have over 15 years experience in various areas of IP practice. Named as one of the Top Patent Litigation Firms in 2016 by Lex Machina, Cotman is known for its work advocating the rights of inventors and intellectual property owners alike. 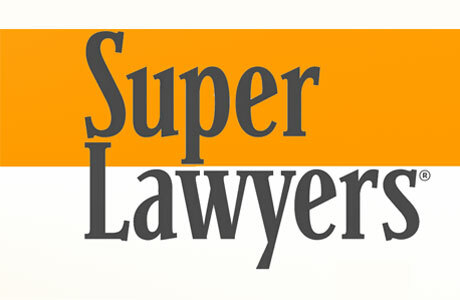 Dan Cotman has been named by Thomson Reuters, to the Super Lawyers list for exhibiting excellence in the practice of law for 5 consecutive years (2011-2015, and again for 2018), an accomplishment that puts Cotman among the elite practitioners in the field of intellectual property law. 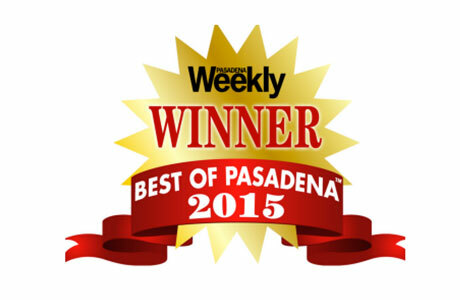 In the local community, Cotman received the Top Attorney award in intellectual property from Pasadena Magazine and was named the Best Attorney/Law Firm by Pasadena Weekly in 2015. 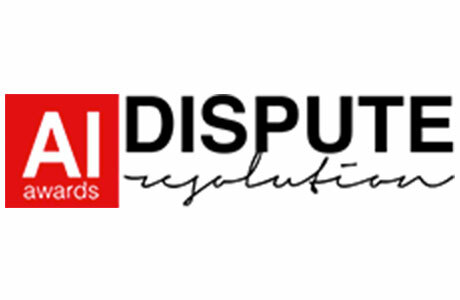 In 2016 AI International awarded the Dispute Resolution Award to Cotman for successfully resolving an ongoing parade of complex patent infringement cases.